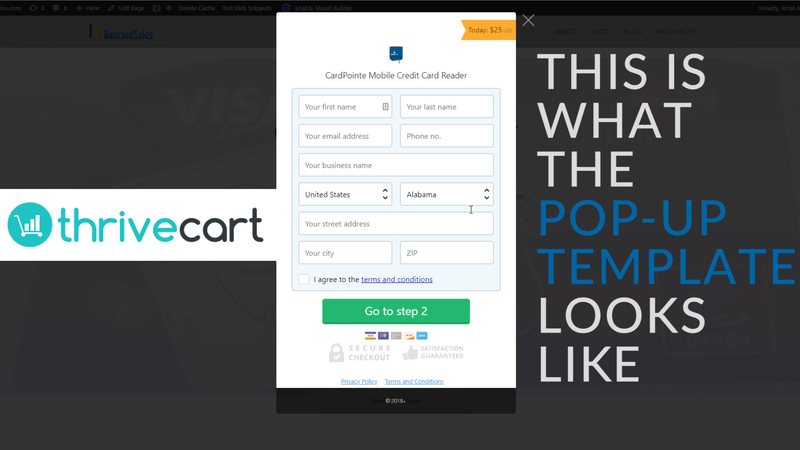 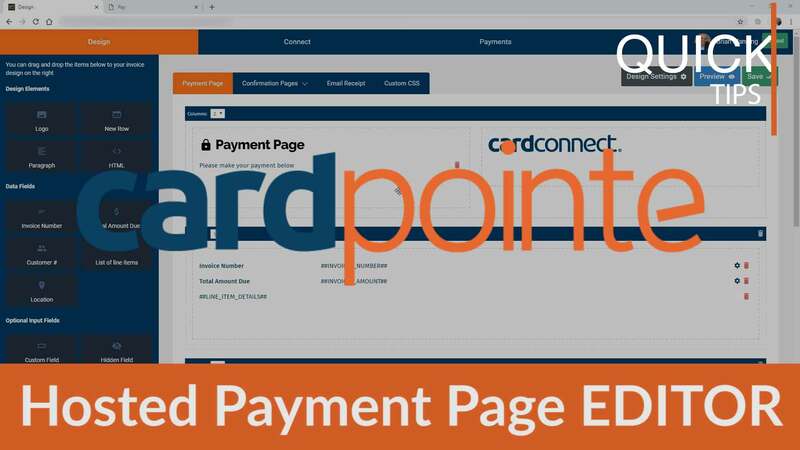 In this video, we’ll show you how to run transactions within the Cardpointe Virtual Terminal and how to store customer profiles. 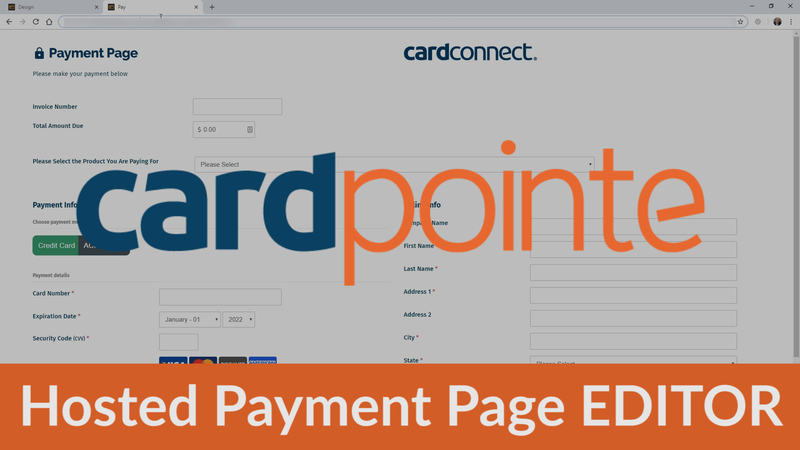 In this video, we’ll show you how to add and remove users within Cardpointe Virtual Terminal and how to set Admin or Standard permissions for each user. 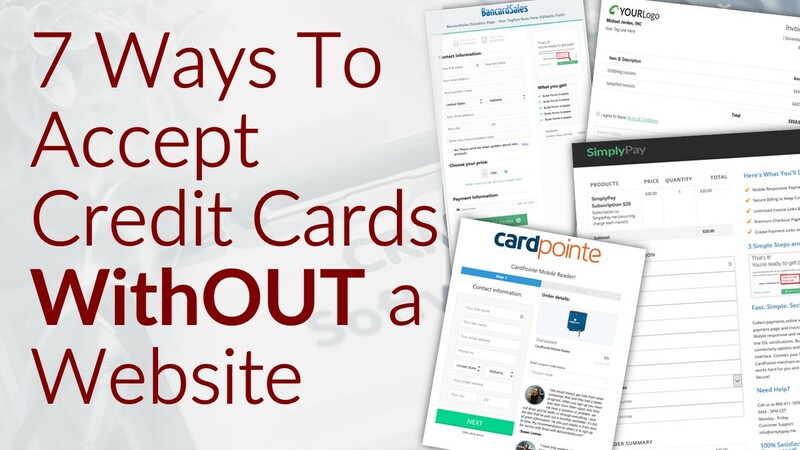 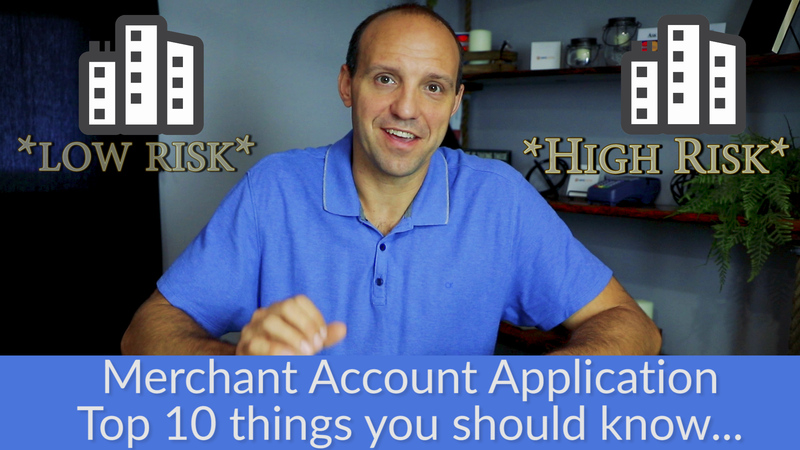 Ready To Sign Up For a Merchant Account? 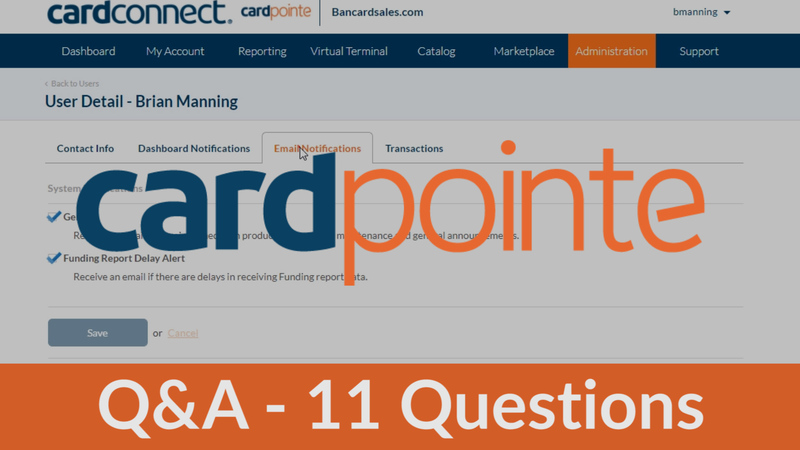 Talk with a specialist today!